Being embroiled in an FBI sting isn’t exactly conducive for book research or warm fuzzies—or is it? Samantha Arnold, prep cook and struggling romance novelist, believes adventure is right around the corner. Trouble is, nothing exciting happens in the small town of Newburg, Indiana. When a routine trip to pick up chicken results in meeting a guy too well-dressed to be a farmer, she can’t help but hope things are about to turn. Special Agent Patton Mitchell isn’t exactly enjoying his stint in the farming community. The property he’s using as a home base adjoins that of his mark, and it also connects him with meek and mild Samantha. Her questionable Internet search history has triggered a visit from the NSA, which means him, and he’s not above a little flirting to get his answers. Suddenly, small town life explodes into a story right out of Sam’s imagination, with intrigue, guns and betrayal to boot. What she thinks of as a madcap caper is a fight for life or death in Mitchell’s book. Between dodging bullets, chasing a would-be terrorist and dealing with drop-in relatives, there might just be a shot at romance—if the bad guys don’t get them first. 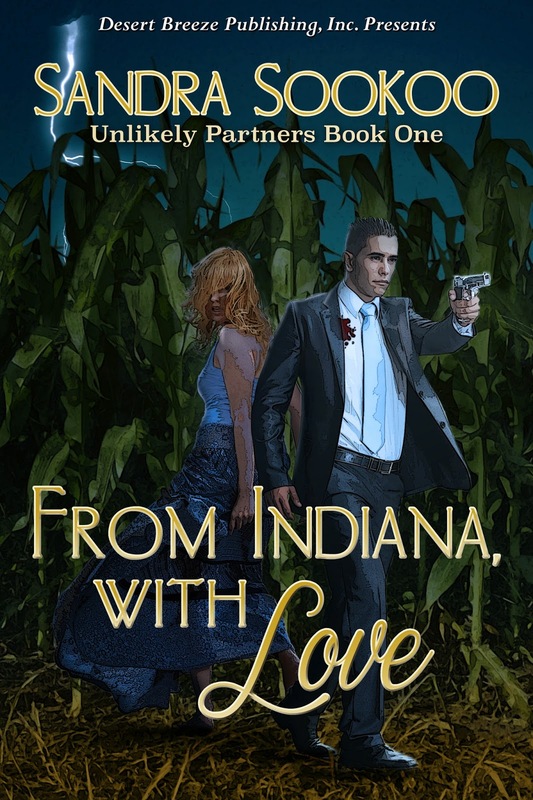 From Indiana with Love is a funny and sweet romance that is perfect when you are looking for something a little different. Samantha likes to write about heroes in her struggling career, but when she meets one in real life, she isn't quite sure what to make of him. Everything seems surreal to her and while situations are life threatening to Special Agent Mitchell Samantha thinks of it as research and some crazy antics happen from there. I laughed several times throughout this story. It is the perfect combination of humor, romance, an action to satisfy any reading binge you might go on. Sandra is a writer of romantic fiction. Her portfolio includes historical, contemporary, sci-fi, and paranormal romances in full-length books as well as shorts and novellas. No matter if the heat level is spicy or sweet, she loves to blend genres and oftentimes will add humor to the mix. When not immersed in creating new worlds and engaging characters, Sandra likes to read, bake, taste new teas, watch The Big Bang Theory, and Psych as well as Finding Bigfoot and travel. Her favorite place to spend vacation hours is Walt Disney World: it’s where dreams come true and the soul can play. 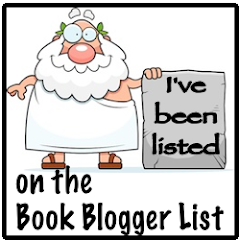 When she’s not writing, she’s keeping things interesting at her Believing is Seeing blog or spending time with her husband, who patiently answers questions she has about men, sci-fi-related subjects, and the odd “what if”. Sandra loves to hear from her readers. You can write to her at sandrasookoo@yahoo.com, visit her website at www.sandrasookoo.com, or look her up on Facebook and Twitter. All links are provided on the front page of her website.